An autographed copy of "WTF? 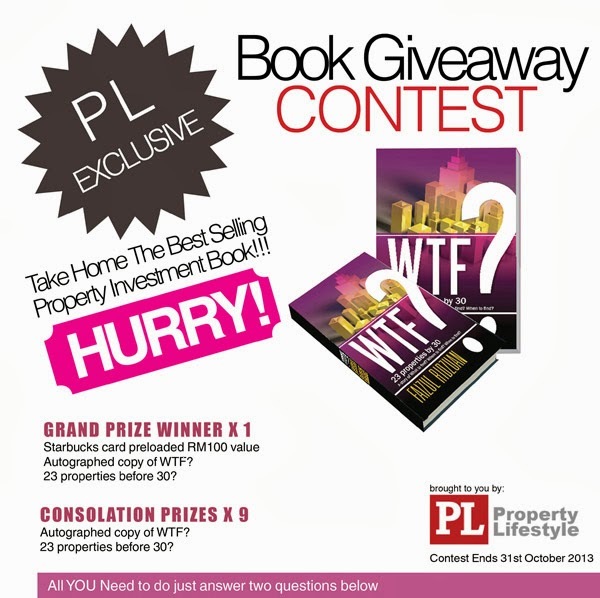 23 Properties by 30"
Consolation Prizes X 9: An autographed copy of "WTF? 23 Properties by 30"